The Republic of Cyprus, since 1961, has been a proud member and active supporter of the Commonwealth family, one of the world’s oldest political associations of states. It is a platform that promotes mutually shared objectives such as the promotion of democracy, good governance, human rights and economic development. It is a mechanism for initiating change, promoting and strengthening international co-operation. Drawing on these shared values, and the principles of the rule of law, liberty, human rights and democracy, Commonwealth member states have for years supported our struggle to promote the just cause of ending the illegal Turkish occupation of Cyprus. Despite this valuable support, however, our main and irrevocable goal of a reunified Cyprus remains unfulfilled, as the island and its people are still experiencing the catastrophic consequences of the 1974 Turkish invasion. Our aim, 39 years after the tragic division of the island, continues to be the restoration of the territorial integrity, independence and unity of the Republic of Cyprus and of the human rights and fundamental freedoms of all Cypriots, regardless of their ethnic background. The continued support of the Commonwealth is therefore much appreciated. A few months ago, my country received unprecedented international attention due to the economic crisis. We are proud to say that due to the persistence, determination and resilience of the people of Cyprus we are rising to the challenge and have since intensified our efforts to lead our country on the path of recovery and growth. Furthermore, the discovery of natural gas reserves in Cyprus’ Exclusive Economic Zone, is a promising development for the future prospects of our island’s economy. The creation of a network of natural gas transportation projects in the Eastern Mediterranean will strengthen regional energy security and co-operation and will attract foreign investment, thus giving a substantial boost not only to Cyprus, but to all the countries in the local region. I welcome you to Cyprus, an EU member and a bridge between east and west, north and south, for you to discover and explore the warm hospitality and friendliness of its people. The Cyprus Ministry of Commerce and Industry was assisted, by the Commonwealth, to improve competitiveness of Cypriot trade in the professional services sector. Support focussed on development of a services policy and strategic programme for the expansion and diversification of professional service exports. 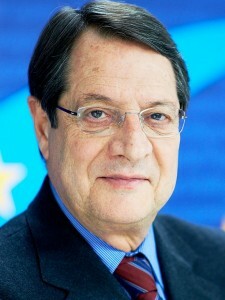 Key activities included an evaluation of the level of professional services offered in a number of sub-sectors, assessment of areas of comparative advantage, identification of services sub-sectors in which Cyprus could develop competitive export capability and formulation of a services policy and strategic programme for the Ministry of Commerce and Industry. Recommendations on criteria for providing incentives for the further development of selected services sectors, with emphasis on education and health were also made. This was a Commonwealth funded project where the Central Bank of Cyprus sought ELASD’s assistance in establishing a debt recording and management system. 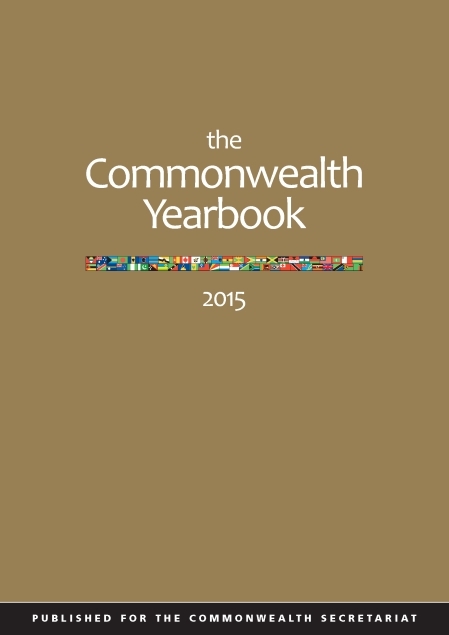 The Commonwealth Secretariat Debt Recording and Management System (CSDRMS) software was installed in the Central Bank and Ministry of Finance in June 1986, and subsequently in the Accountant General’s office and the Department of Planning. An expert, provided for by the Commonwealth Secretariat, assisted the Ministry of Commerce and Industry and Cyprus Institute of Management to plan a three month course in export marketing. The objective of this Commonwealth funded advisory project was the provision of long-term expert to set up an International Village for Peace. This project was part of GAYD’s International Village for Peace project.